Here is a French loudspeaker manufacture that prides itself on ‘perfection’. The finish and component selection that goes towards the speaker assembly is nothing short of breathtaking.For over 30 years Focal has designed, developed and manufactured high fidelity loudspeakers. In their words…”Focal allies passion, tradition and technological perfection, bringing you optimal solutions for ultimate listening pleasure…” We’ll go with that. Their Aria range of speakers fits in nicely here at Infidelity, marrying particularly well with Naim Audio’s electronics and offering you the choice of some great, dynamic sounding stereo speakers to partner with your new system. Let’s not also forget that there’s naturally a dedicated centre channel speaker and rear bipolar designed speakers to add into the mix should you head into the world of home cinema. 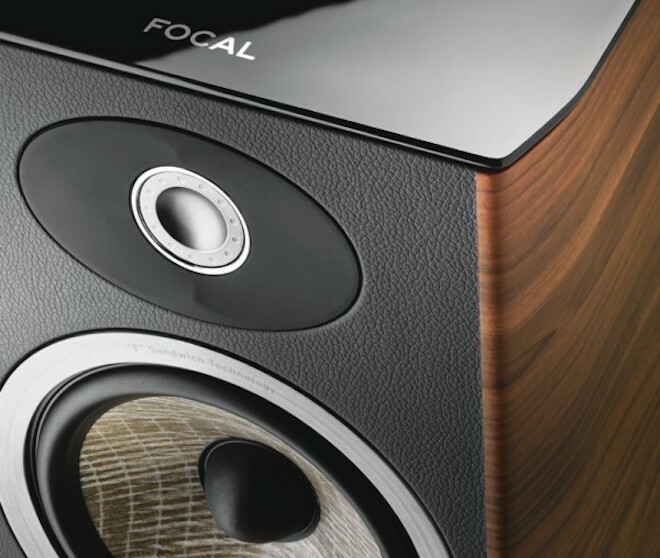 Focal has been designing and manufacturing loudspeakers for the home, speaker drivers for cars and studio monitors for recording studios for over 30 years, and more recently headphones. Based in Saint-Étienne, France, Focal is a world leader in the industry thanks to our technologies and constant innovation. This philosophy adds long-term value to Focal loudspeakers, because you won’t find these technologies anywhere elseFocal is recognised and renowned worldwide, particularly for our expertise and manufacturing “Made in France”.